How about a sweet little permaculture music video to start your day? A permaculture video with a catchy tune, an important lesson, and a ukelele, no less. 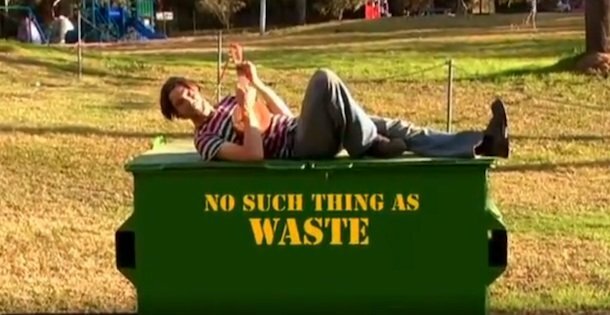 No Such Thing As Waste, a permaculture principle song written by Charlie Mgee & performed by Formidable Vegetable Sound System (Charlie Mgee, Mal Webb, Michael Boase).